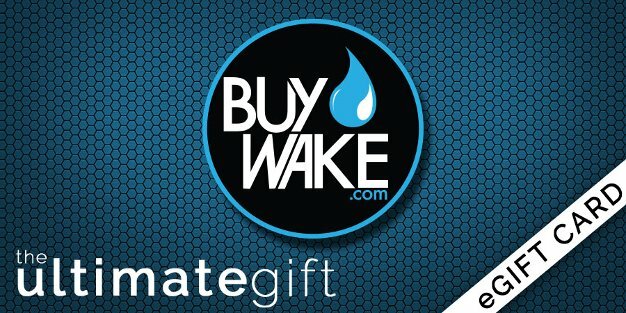 Our good friend and BuyWake.com Team Rider Dylan Miller gives some insight into his life behind wakeboarding and talks about where he is from and the hard work to get to where he is at. 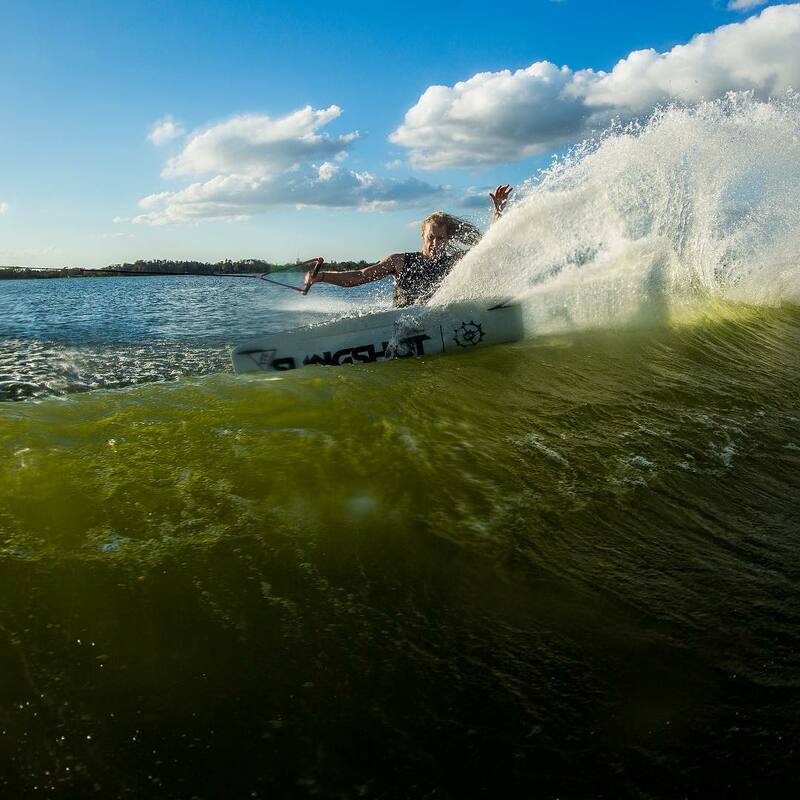 Dylan is one of the hardest working wakeboarders today and puts in the hard work in the off season more then most. 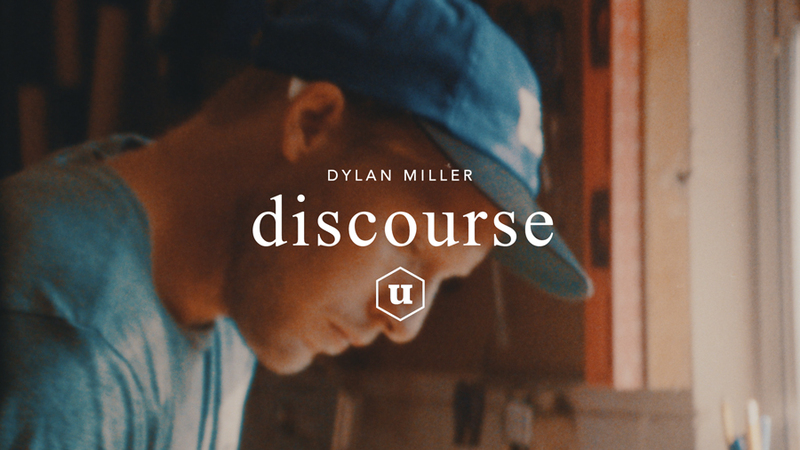 Watch Discourse a documenatry style edit that Taylor Hanley put together for Union Wakeboard Magazine. 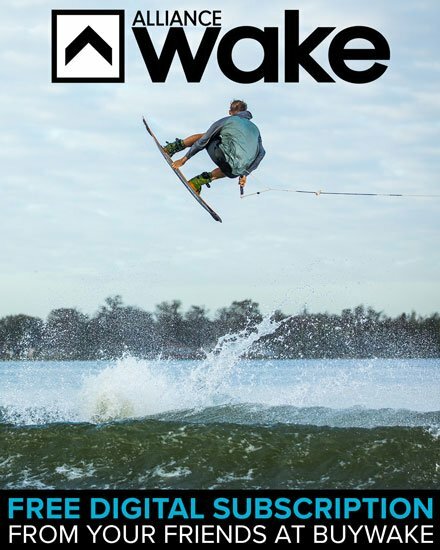 If there is one aspect of wakeboarding that I love the most it’s snowboard style. What? Yeah…snowboard style. Dylan has these quirky moves that I’ve seen in snowboard videos for years. Butters…gnarly taps…gap to wall rides and so on. Dylan’s edit that was put together by Taylor Hanley is hands down one of the sickest ever. Peep Dylan getting himself into some sticky situations and coming out super clean. 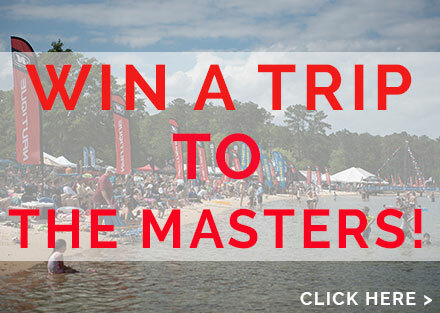 Just wait for the rail to lake. 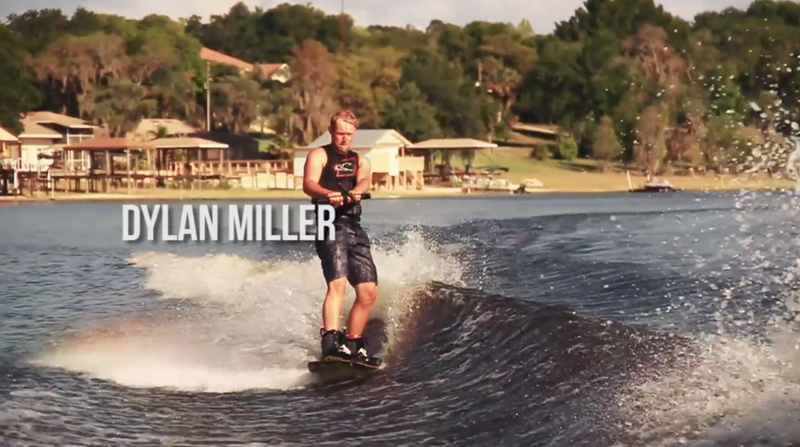 Pushin’ | Dylan Miller from Taylor Hanley on Vimeo. Last updated by Rhett at July 10, 2017 .